wavetable based (realtime rendered) digital simulation of an analogue subtractive sound synthesis. 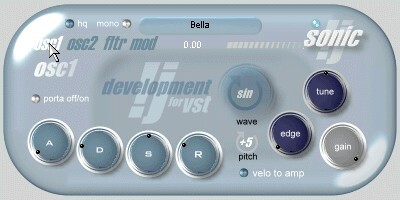 You can use it with every VST-host, supporting this standard. 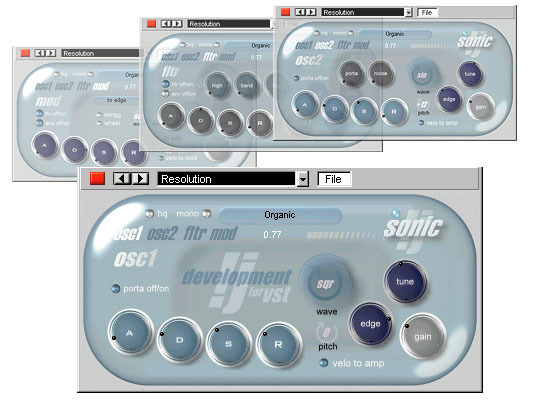 We have not designed a clone of an existing hard or software synthesizer, but some of the "SONIC" voices will remember you to the great sound of legendary real analog and hybrid hardware synthesizers on the market. 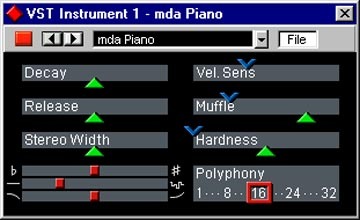 The synth is single timbral (one voice timbre on one midi channel). The maximum polyphony is reached with 16 notes. This depends on processor power. 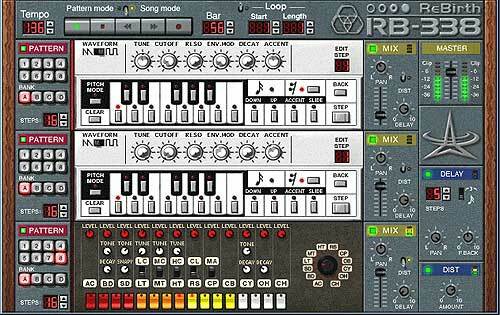 You can also play monophonic (legato). The polyphony has first note priority. 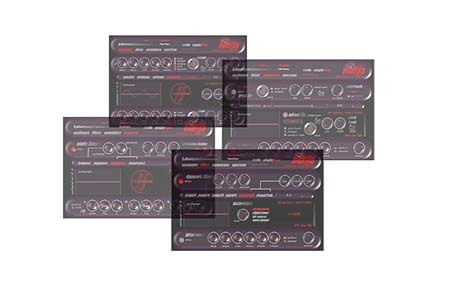 The output is pseudo stereo for compatibility to stereo insert effects.